AURORA, OH: Video Products Inc (VPI) today announced the addition of the CAT6 Shielded Waterproof Cable and Panel Mount Jack to its popular line of networking cables and accessories. VPI's waterproof shielded CAT6 cables and panel mount RJ45 jacks provide watertight Ethernet connectivity in harsh environments such as factories and other industrial applications. Gasket seals provide IP67 rated water and dust protection. The CAT6 cable is available in lengths of 5, 7, 14, and 25 feet; perfect for installations where cable needs to run from a dry location to a wet one. Metal shielding in the CAT6 cable and RJ45 connectors protects signals from external noise. 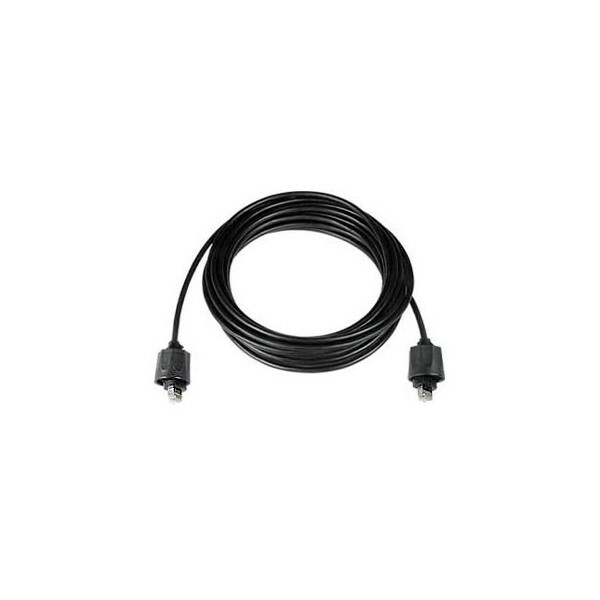 The cable features an attached external IP67 cable shield with strain relief to provide field installable connectivity with no tools required. 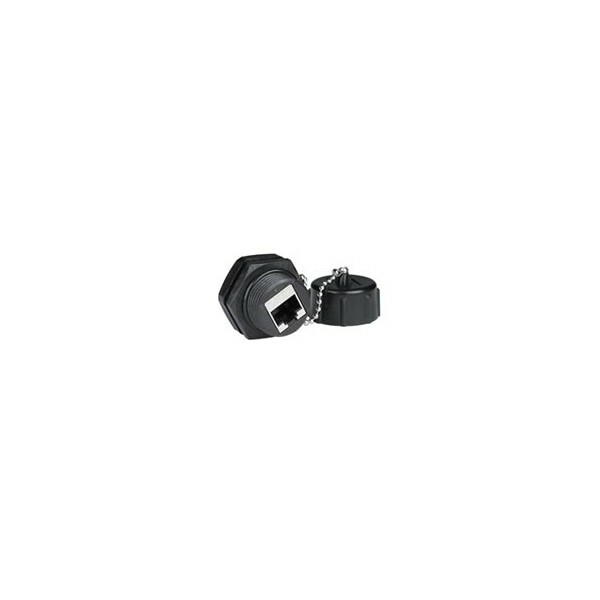 Seal the panel mount RJ45 jack with either the attached cap when not in use, or by connecting the CAT6 cable with attached cable shield. The attached cable shield simply screws on to the panel mount RJ45 jack threading to form a sealed connection. 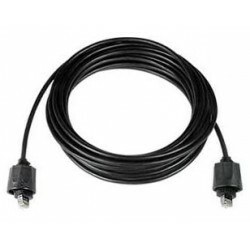 Available for immediate sale, the CAT6 Shielded Waterproof Cables cost between $15.25 to $37.50 each, and the Waterproof CAT6 RJ45 Panel Mount Jack costs $21.00 each.